Ugly bridesmaid dresses are legendary. How many women groan when asked to be a bridesmaid? The video below is great fun. 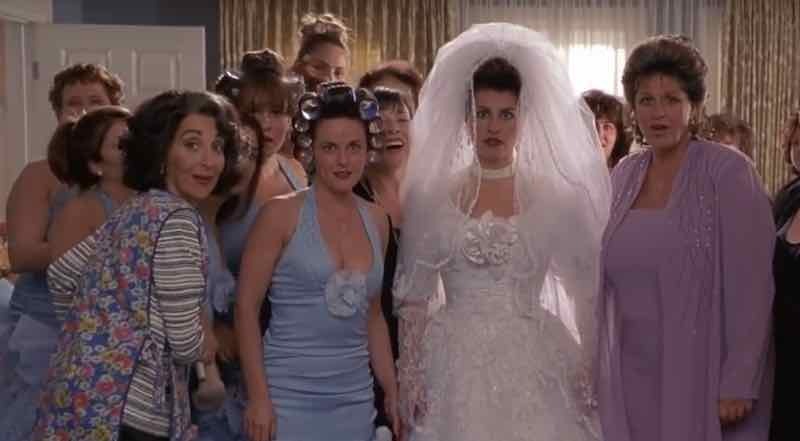 You’ll enjoy the progression of ugly bridesmaids dresses over the years in movies and TV.